We might as well invite the Taliban to Dublin for next St Patrick's Day now that this country accepts uniformed terrorists parading down the street. How this was allowed to happen is an outrage, an insult to the memory of Lyra McKee, a citizen of this country who was murdered by the terrorist organisation Saoradh just a day before their planned march in Ireland's capital. Saoradh planned this event and advertised it on social media, reporters say the march was heavily monitored by Gardai. But why was there no coverage by the media prior to the event, why don't politicians come out and condemn the march. There should be open distain for a group of violent boyscouts who threaten the freedom of any individual in this country. This event was let happen and it was a threat to our democracy. 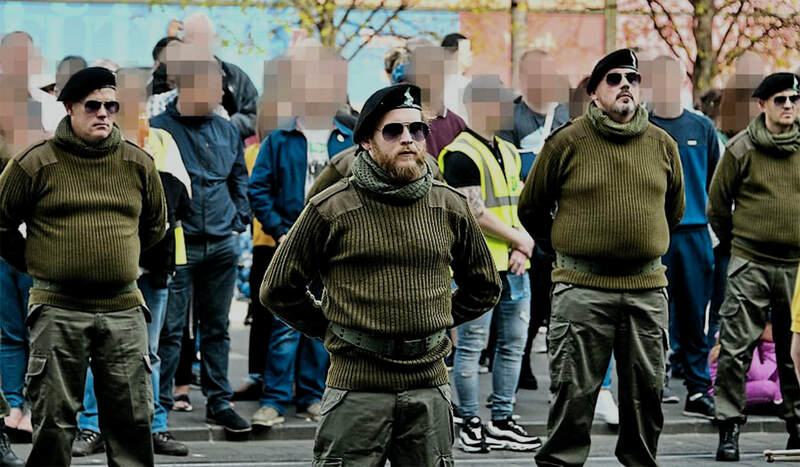 Questions need to be asked of the Gardai and the council as to how a paramilitary organisation who have committed murder are allowed congregate on O'Connell Street in full combat attire. These wren boys should have been simply run off the streets and arrested as known terrorists. Very simply Saoradh are doing more damage to Irish freedom than if Brexit was lead by the ghost of Maggie Thatcher. They amount to nothing more than gingerbread tans doing the work of MI6. The Republic of Ireland would vote for unity in a heartbeat, but what the south won't want to vote for is terrorists, IRA leftovers, or the re-emergence of armed conflicts, riots, and bigotry. What's more important, your revolution or love, throwing petrol bombs at police vans or peace on our streets, we don't need more casualties on the eve of democratic reunification. 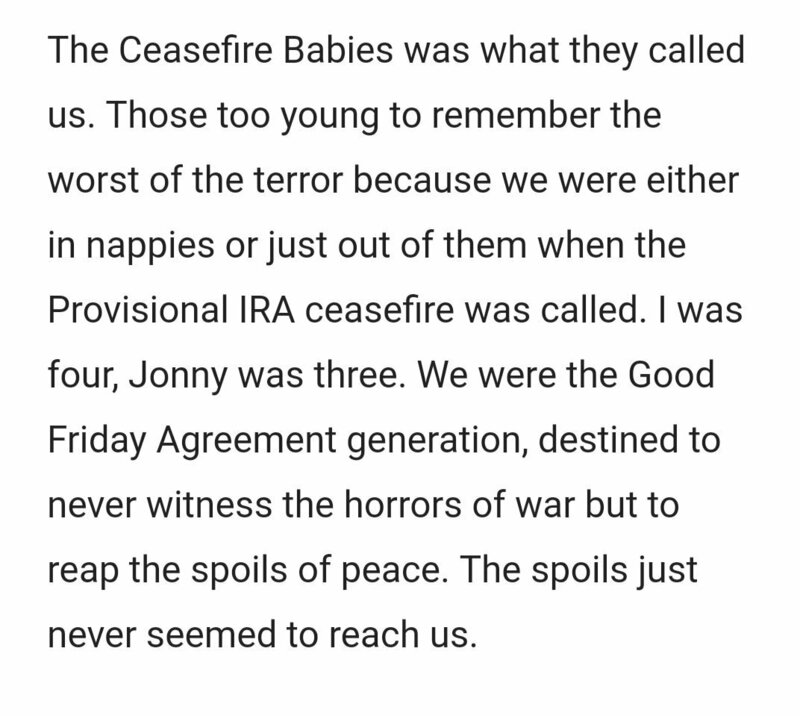 On the anniversary of the Easter rising Lyra McKee has become an unwanted statistic in Ireland's struggle with overcoming the past. 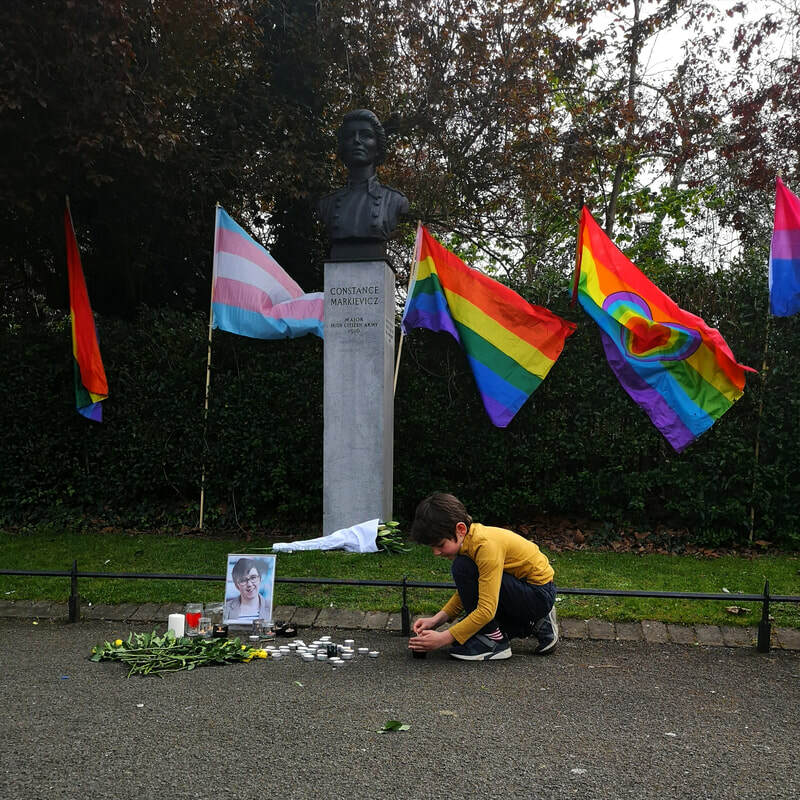 Countess Markievicz is famously quoted as saying; "If you want to walk round Ireland, or any other country, dress suitably in short skirts and strong boots, leave your jewels and gold wands in the bank, and buy a revolver." A prominent figure of the Irish revolution and a pioneering feminist, she would not have wanted to see this young woman dead. Ireland's fetish for revolutionary violence has no place in the hearts of the modern nationalist. The modern Republican lives in an inclusive Ireland that celebrates diversity. With just two months to go the countdown is on for Local Elections 2019. The date is set for the 24th of May and we're beginning to see the start of the canvassing cycle. For most people this will be the last time you think about your local councillor, once elected they work in an office somewhere while running a small pub or double jobbing as a part time farmer. Historically speaking it's not a position we've taken too seriously and it's a position tainted with brown envelope scandals. However we've entered an era of accountability, brought on in part by digital media and the vast quantity of readily available information on the internet. 1. What's your view on water charges? 2. What's your take on global warming? 3. Can the council dig us out of the housing crisis? 4. What is your vision for job growth and community stability? 5. What is your view on direct provision and refugee housing? 6. Would you support a border poll (United Ireland)? 1. Would you see yourself aligning with or joining any EU voting group/party? 2. Do you support a future European Army beyond PESCO? 3. How do you view the growth in immigration and an expanding EU? 4. Should we push for a closer relationship with the UK in the aftermath of Brexit and how do EU trade agreements affect this? 5. What's your view on Ireland's approach to tackling climate change? It's important to talk to MEP candidates and have them explain their views on Europe to you. 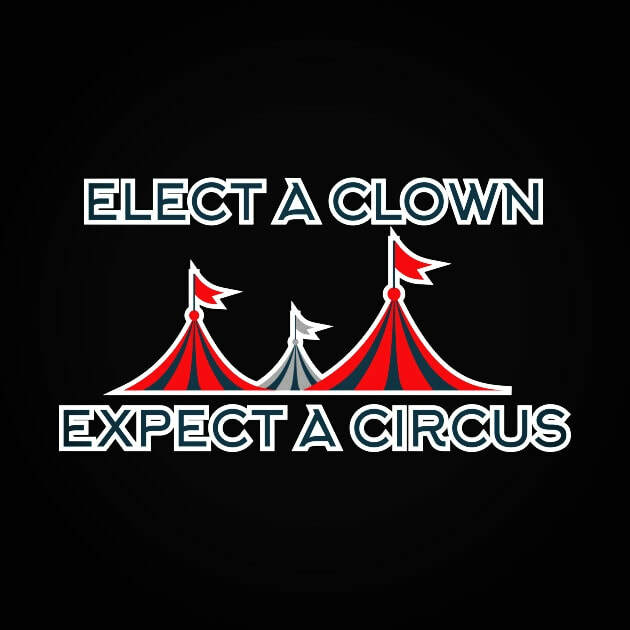 For me it's essential the candidate believes in the future of the EU, some rogue candidates out there would have us leave Europe while others have a poor track record of attending the various committees where they are meant to represent us. In the aftermath of the Celtic Tiger we all learned a valuable lesson in this country, we need to be switched on and responsible if we're going to expect accountability. This May we have a duty to meet with candidates knocking on our doors and ask them some questions. Again it's important we share information online, through Facebook or Twitter or wherever. Collect leaflets. If you can please e-mail me copies of the leaflets you receive. The local elections is grass roots politics and getting it right starts here and now.